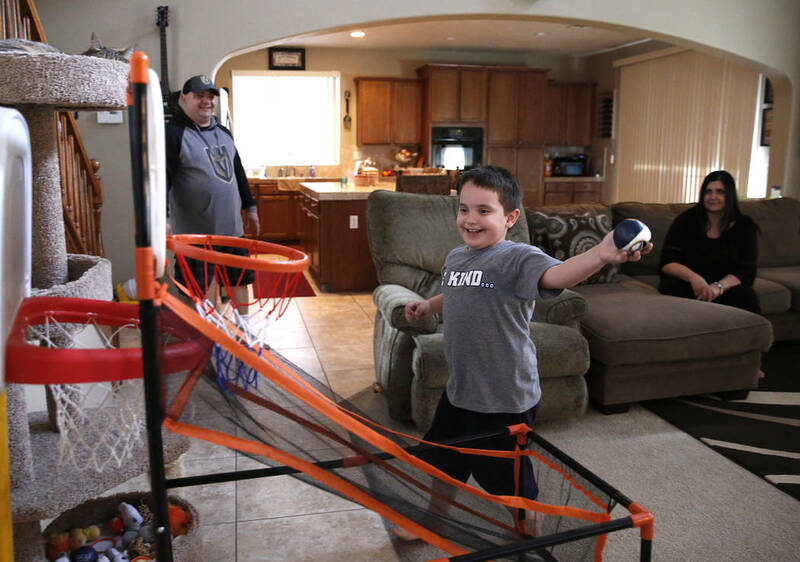 Little Jason Sebron donned his black flat-bill baseball cap on a recent Wednesday — and for the first time, he didn’t scramble to take it off. For a child with autism whose senses are heightened, the seemingly mundane change is an accomplishment. 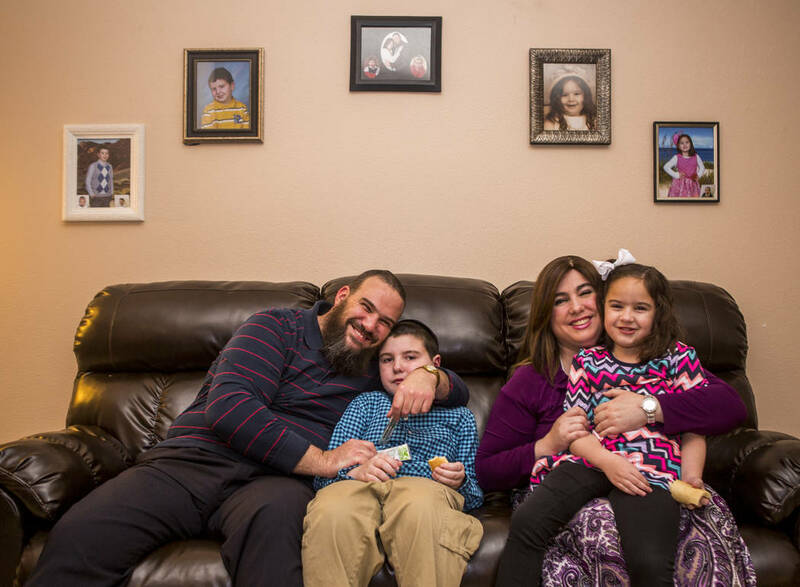 Jason, a 5-year-old with a heartwarming smile, has made several strides since his diagnosis 2½ years ago. He went from completely nonverbal to communicating. He recently sat through an entire haircut without a breakdown. 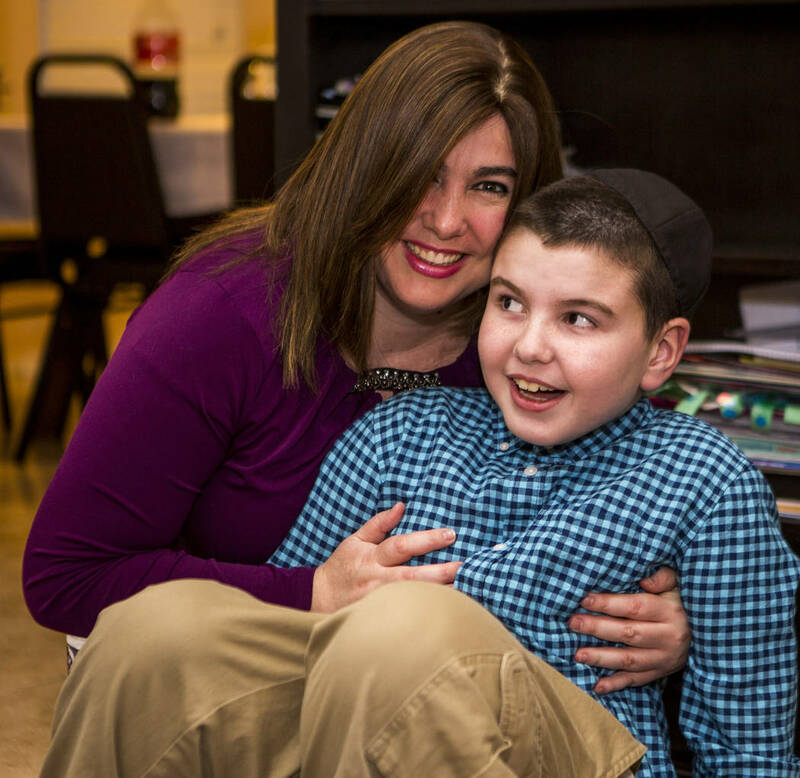 With the help of therapists in school, Jason is thriving. 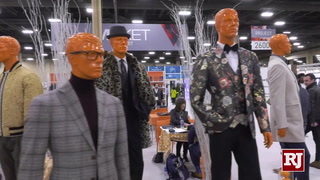 But he also needs specialized therapies to continue succeeding, and for those, he’s on a wait list. 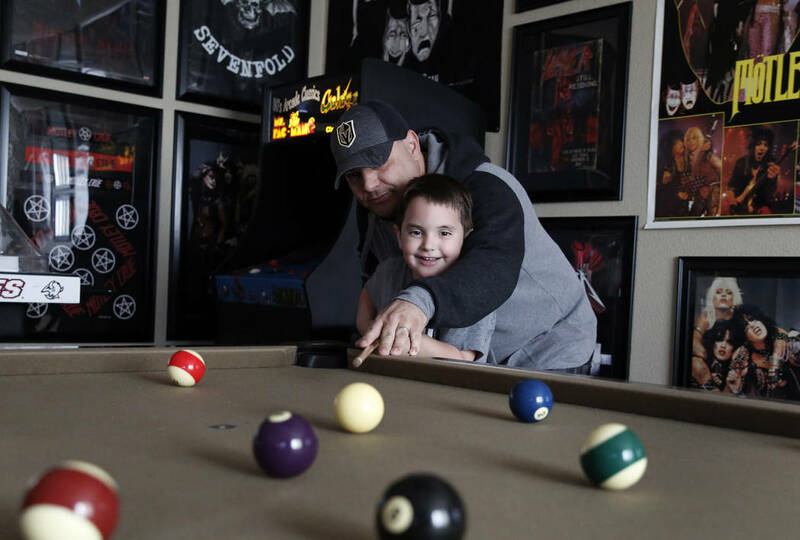 Across the Las Vegas Valley, getting help for autism-related services is a frustrating waiting game. “Now it’s wait to get in and see the pediatrician, to get the referral to go to the neuropsychologist, to do those visits, to get the referral to go back and put him on these wait lists and hope that one of them comes through,” said Jason’s mom, 44-year-old Rhonda Sebron, describing the steps both their insurance company and service providers require to cover an autistic child’s therapy. 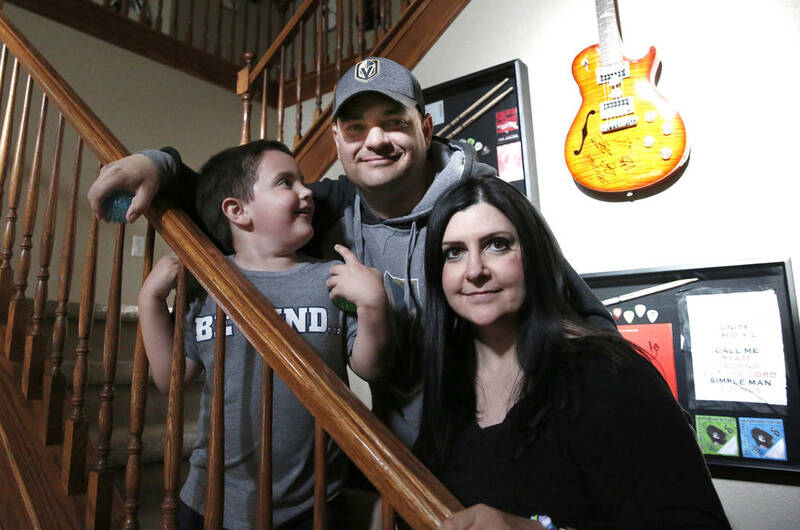 “You feel heartache and heartbreak every day because you just want him to have the same chances that other 5-year-old boys do, you know?” his father, 44-year-old Rick Nostro, said. Depending on the service needed — from diagnostics, to therapies, to state services — waits can range from several weeks to more than a year, advocates and providers say. There just aren’t enough providers in town to meet the growing need of the community. Once again, it’s an example of Nevada’s health care shortage. For mental health care, the state ranks toward the bottom in the number of psychiatrists and psychologists. “When I first came here, autism was 1 in 250 (children). 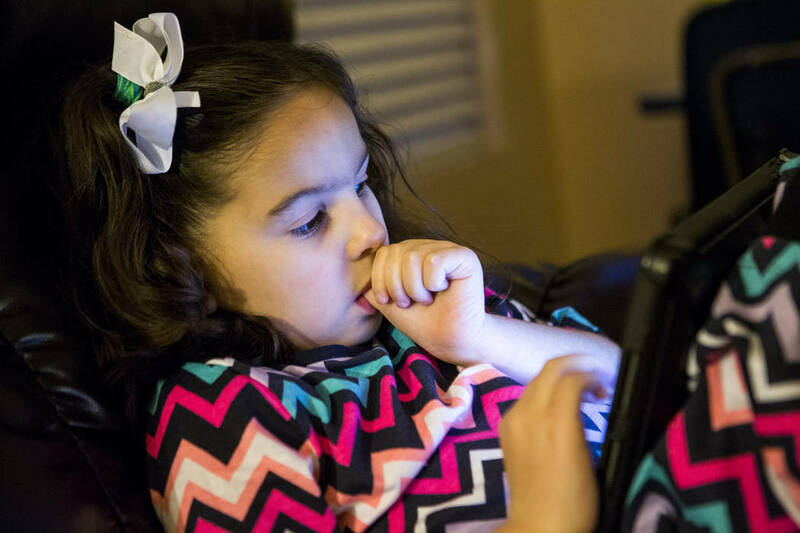 That was back in 2000,” said Julie Beasley, a child neuropsychologist and clinical director of the UNLV School of Medicine’s Ackerman Autism Center. 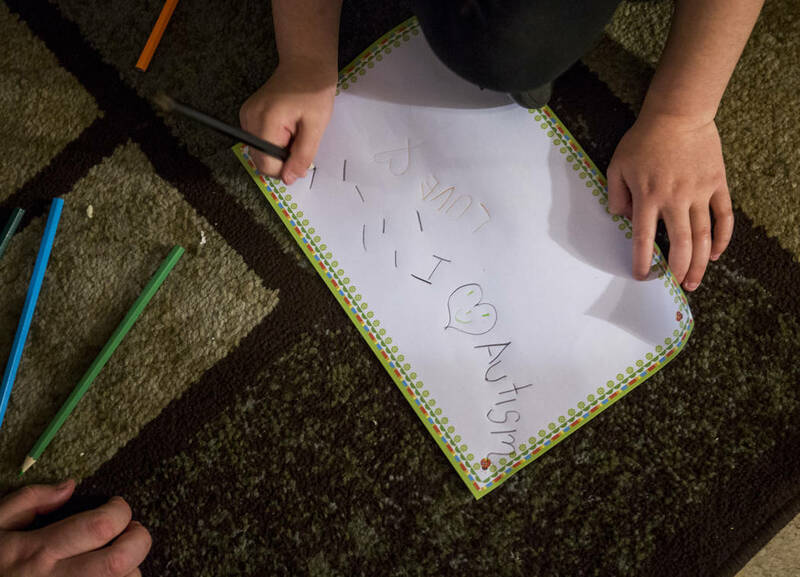 Today, more than 8,500 children in Nevada are on the autism spectrum, and 1 in 68 children are affected nationwide. “That’s huge numbers, and the treatment of autism is very time intensive,” Beasley said. 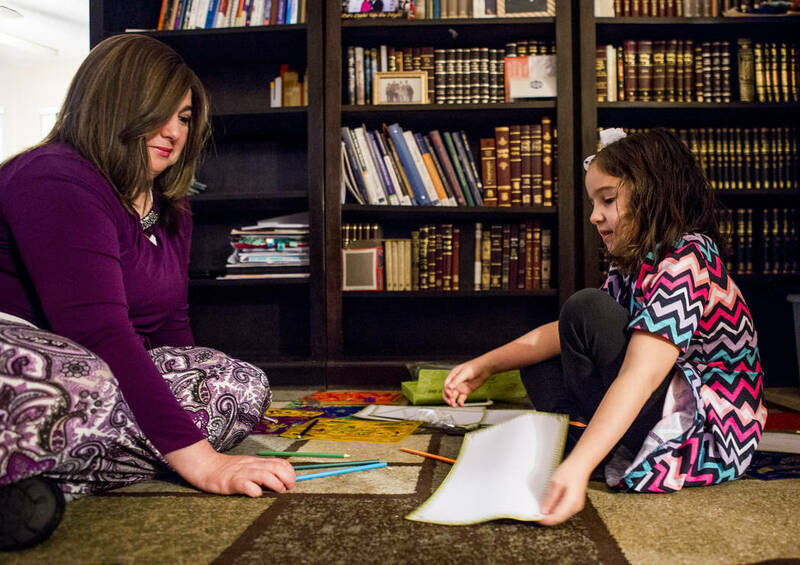 Diagnosis alone can take up to eight hours at Beasley’s office, she said, and 10 to 15 hours with child neuropsychologist Nicole Cavenagh at the Center for Child and Family Development. 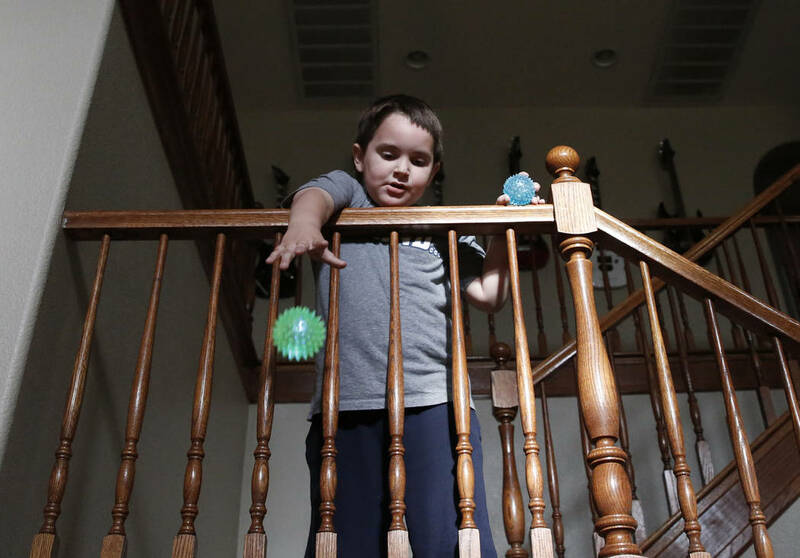 A developmental behavioral pediatrician can also diagnose autism in a child, but the single provider in Las Vegas is also the only one in Nevada, Beasley said. 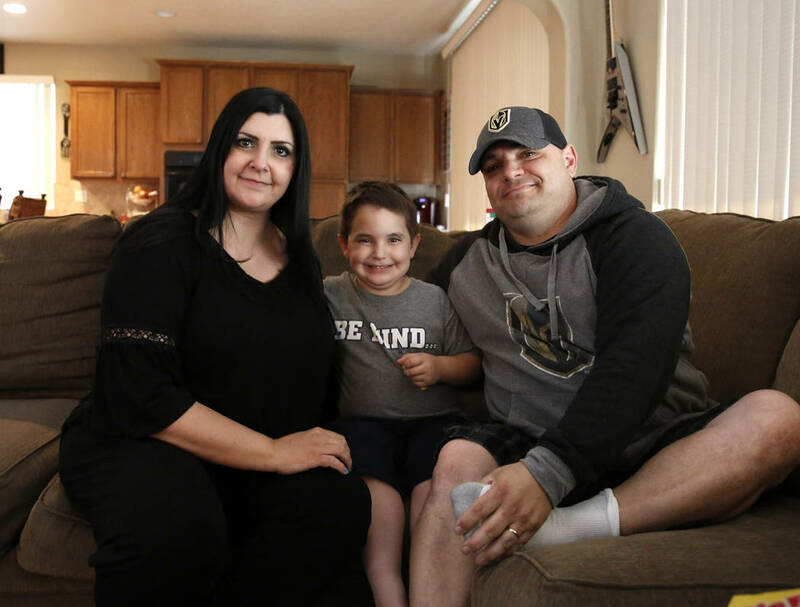 “This is not a thing where we’re able to draw some blood and run a blood test,” said Cavenagh, who left Touro University Nevada’s Center for Autism and Developmental Disabilities in 2015 for private practice. 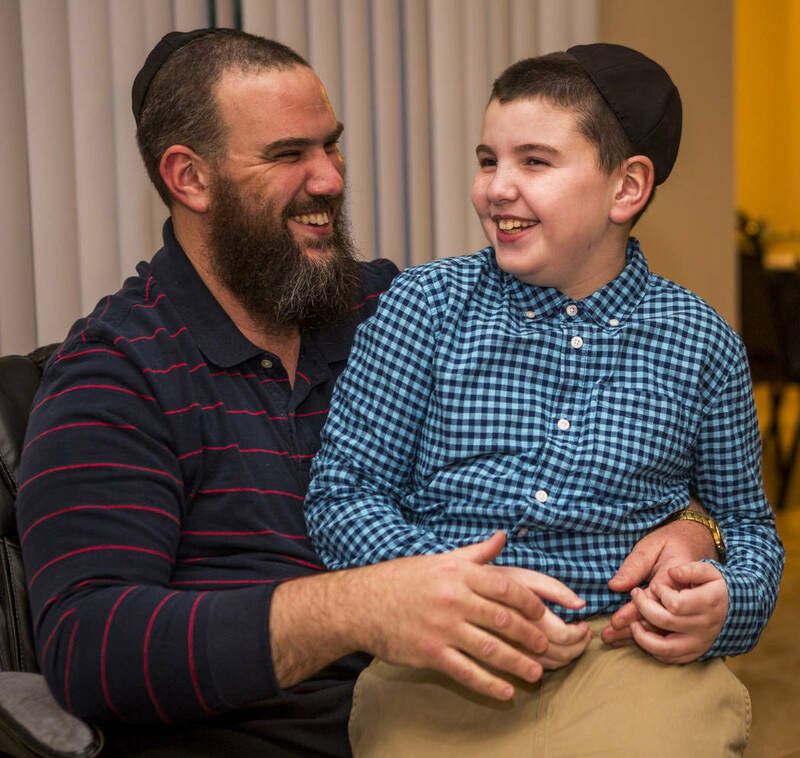 Touro’s autism center plans to hire a neuropsychologist in the next few months and a developmental pediatrician within the year, renewing its ability to provide diagnostic services for parents who suspect their kids may be on the autism spectrum. Cavenagh said her diagnosis includes a series of parent interviews and child assessments to determine if they’re showing signs of autism, which stretches over multiple meetings. She then writes a report and sits down with the family to discuss treatment options, give referrals and provide resources. Because the process is time consuming, Cavenagh’s office, which is staffed by two other licensed psychologists and a post-doctoral fellow, can only see 10 children per week on average. “And that’s a pretty high number,” she said. 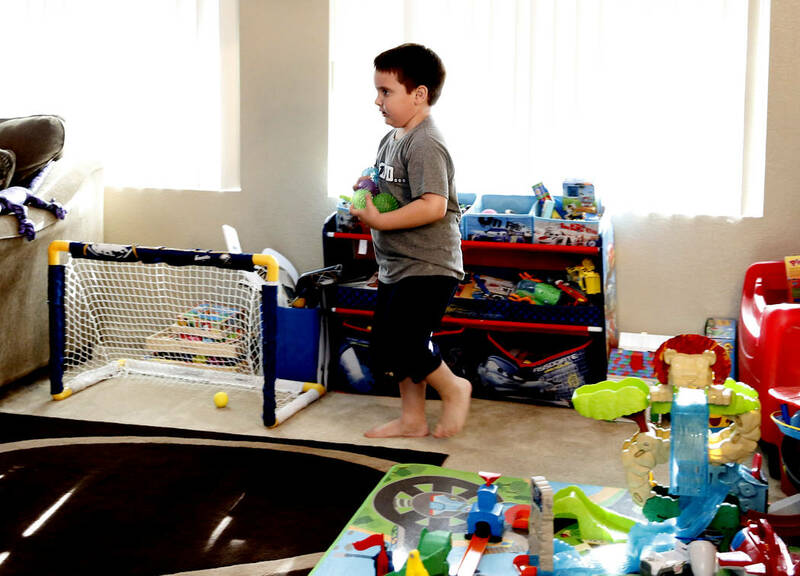 Jennifer Strobel, executive director at Families for Effective Autism Treatment, a local advocacy group, said when parents call their office frustrated over long waits, they sometimes recommend going to California or Arizona for treatment, especially diagnosis. Rhonda Sebron said her family looked into the option but decided against it because it would mean moving away from family in Nevada. Beasley does her best to look at the positives: Before the Ackerman Center opened its doors about two years ago, wait lists were even longer and services even more limited. 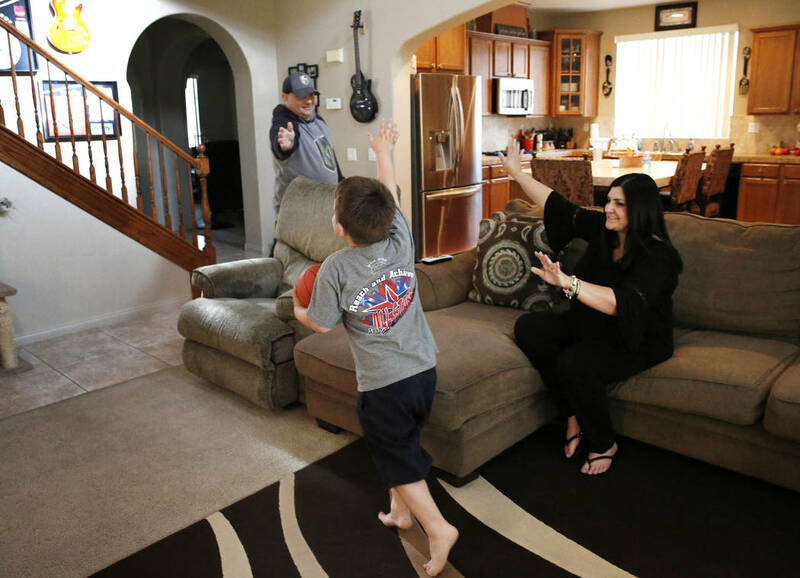 When the state’s Autism Treatment Assistance Program, which covers the cost of autism-related therapy for Nevada families, was established in 2012, it served about 100 children. 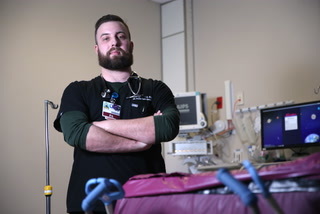 Now, though the wait list stretches 390 days, it’s providing therapy to more than 700. 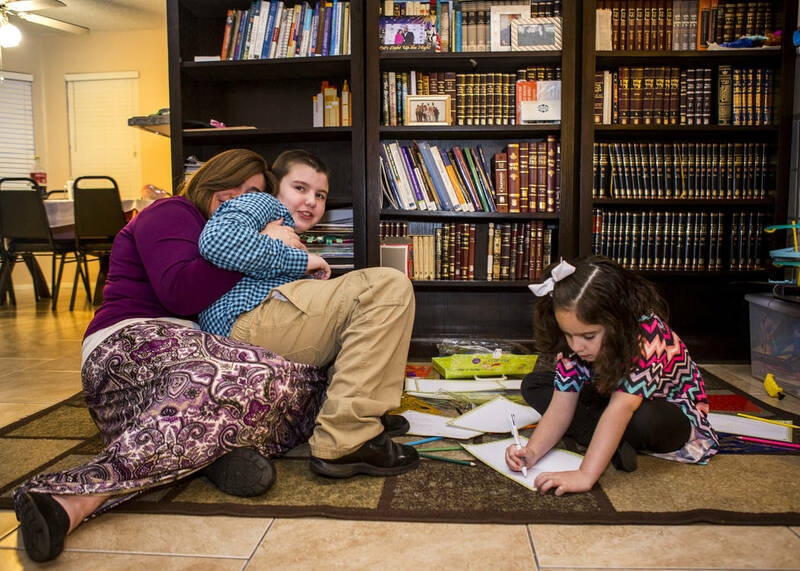 Luna Smerkin, whose 9-year-old son Yosef and 6-year-old daughter Deborah are both autistic, was sick and tired of encounters with providers who she said were inconsiderate of her family’s needs, so she took matters into her own hands. 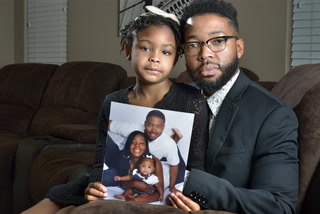 She withdrew her children from their care, put them on wait lists at other area clinics, and completed a master’s program online for applied behavioral analysis therapy, or ABA. 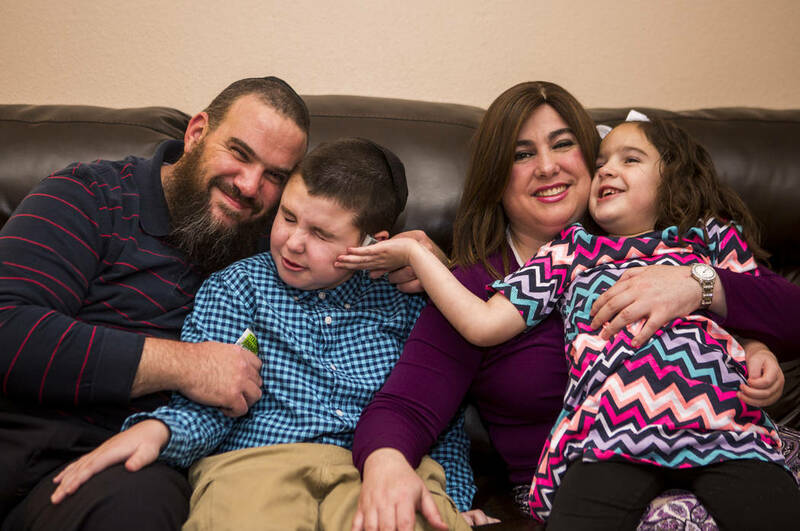 “I’ve been doing ABA with them all the time myself,” said Smerkin, who has been on a wait list for nearly two years at the UNLV Ackerman Center and is now hoping to score two open spots for her children at Easterseals Nevada.